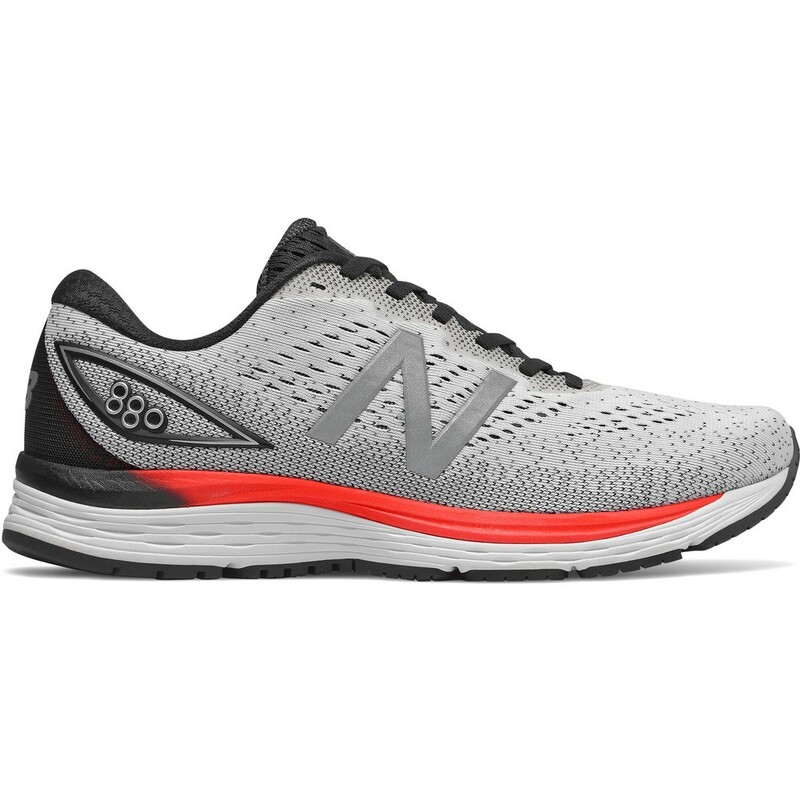 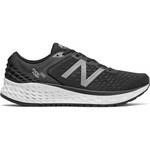 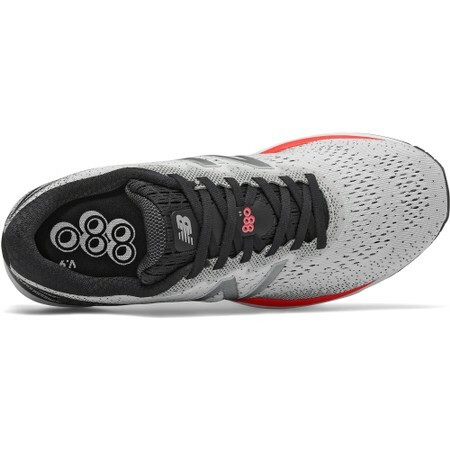 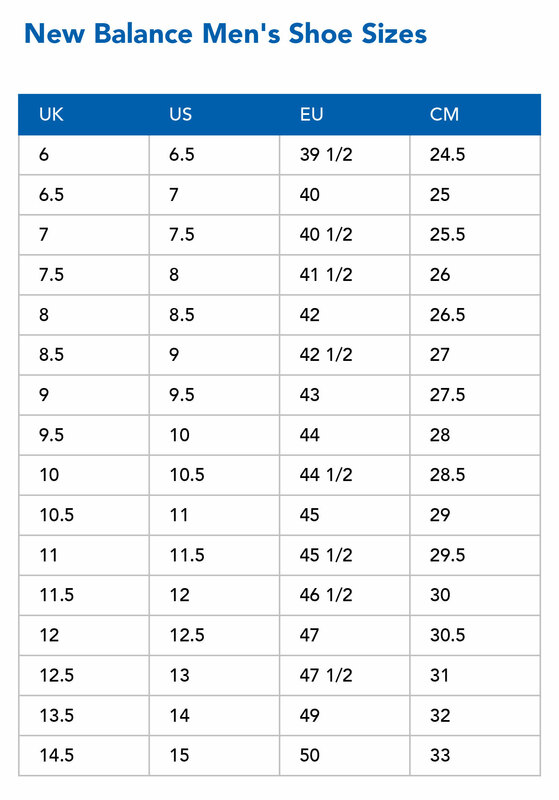 This is the wider fitting 2E version of the men’s 880 daily neutral running trainer from New Balance. 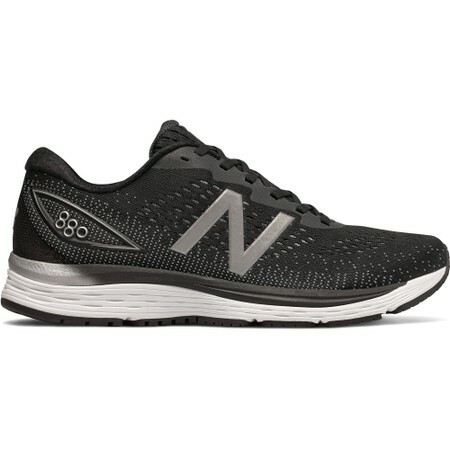 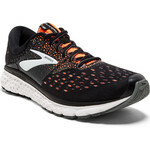 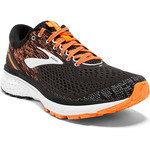 The 880 offers a combination of cushioning, durability and responsiveness. 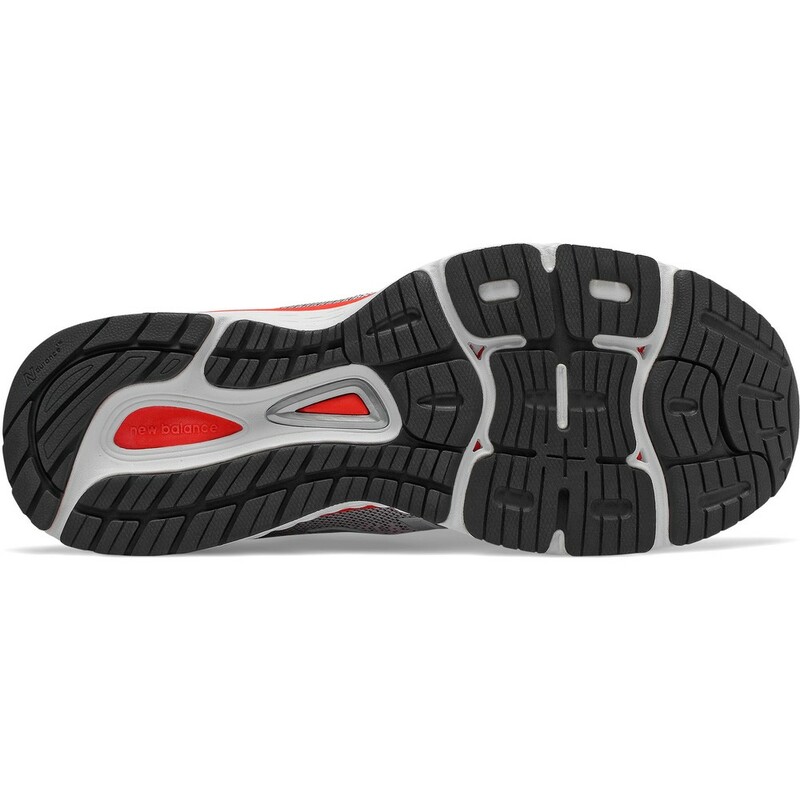 A Trufuse dual foam midsole – with a softer layer on the top and a firmer layer on the bottom - offers soft shock absorbency and responsiveness for a smooth ride. 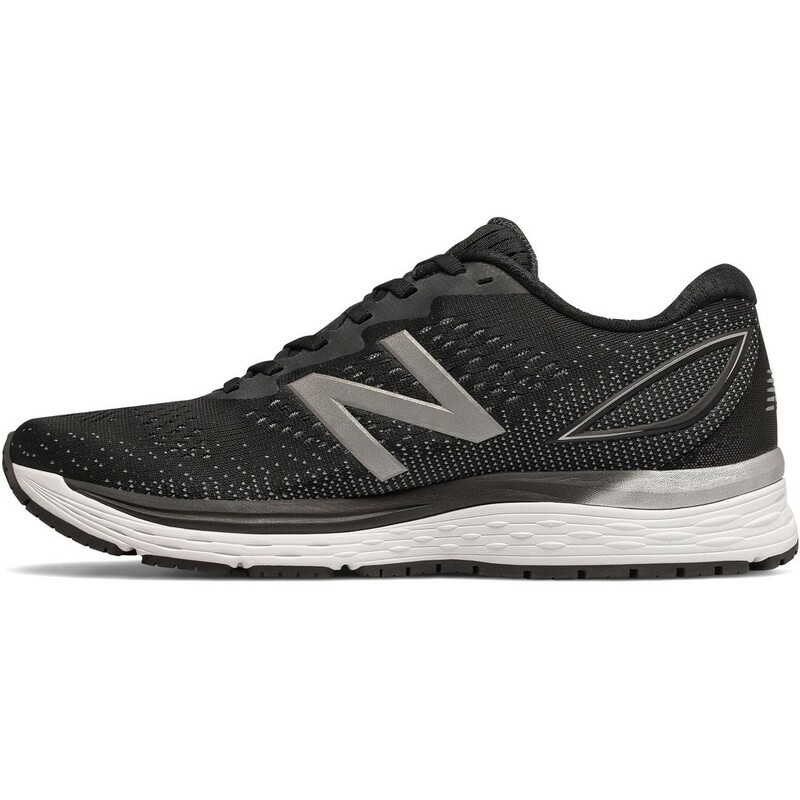 A no-stitch engineered mesh upper provides comfort and breathability. 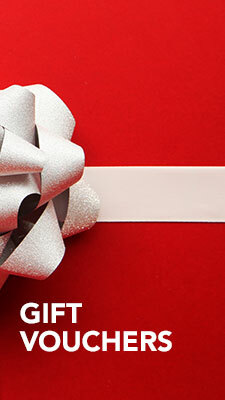 A blown rubber outsole gives cushioning and durability. 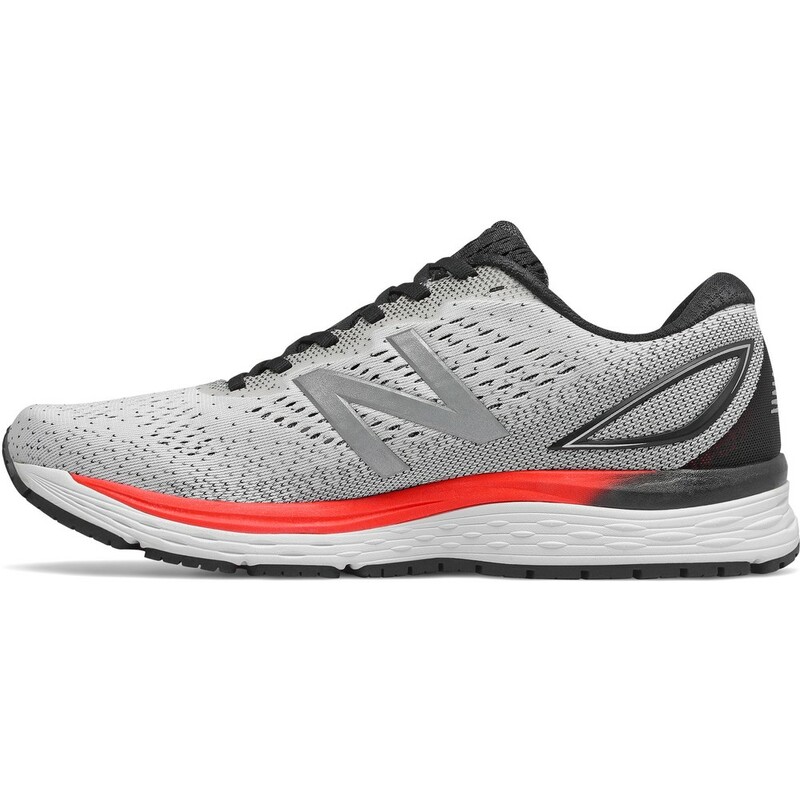 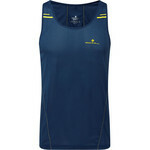 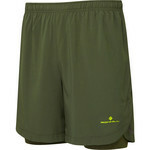 880 is great choice for both long and short distance runners.